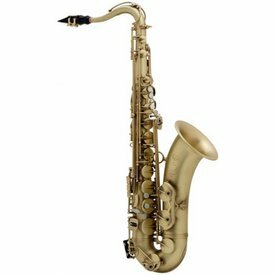 Inspired by the Mark VI model released in 1954, the Selmer Paris 72F Reference 54 alto is a professional saxophone that integrates the Mark VI's legendary acoustic characteristics with innovative modern key work and better intonation. The 62JA is identical to the 62J except that the sterling silver horn and neck provide a beautiful look and bright tone with great projection. 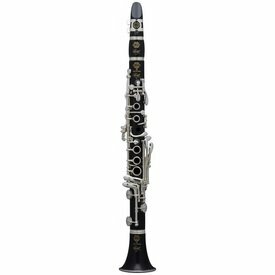 The E16R Selmer Paris professional E-flat clarinet offers a beautiful sound, even scale, and incredible intonation due to its unique bore design. $7,649.00 This may be in stock for quick delivery; please call! With its exceptionally thick wood, the Recital is favorite for clarinetists seeking a dark, rich tone. $5,959.00 This may be in stock for quick delivery; please call!